 The University of Colorado Hemophilia & Thrombosis Center has become an international leader in the development and implementation of the treatments that have radically improved the quality of life for people living with bleeding disorders. The University of Colorado HTC provides comprehensive medical clinical support for those affected by bleeding disorders. Our hope for the future is that the development of gene therapy will free people with bleeding disorders from the need for continuous treatment. 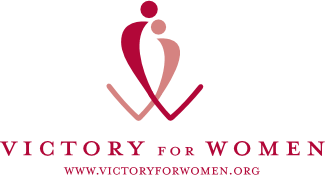 Until that time the services and programs provided at the Center allows people with bleeding disorders to live more healthy and active lives. As part of the Hemophilia Treatment Centers, some of the same staff of the HTC also provide care and service to patients who have clotting disorders which have, or may in the future, result in blood clots somewhere in the circulatory system. 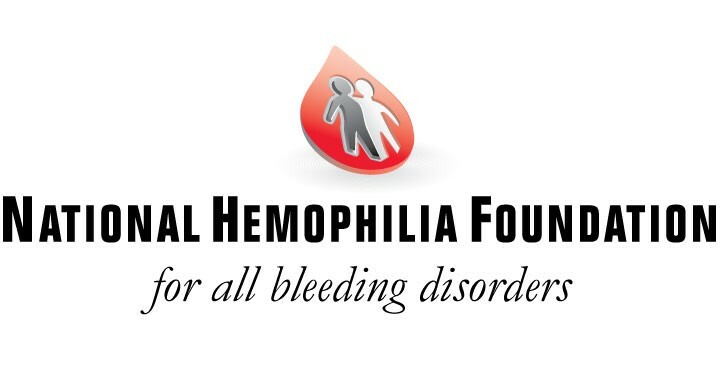 CLICK HERE to find other Hemophilia Treatment Centers across the country.